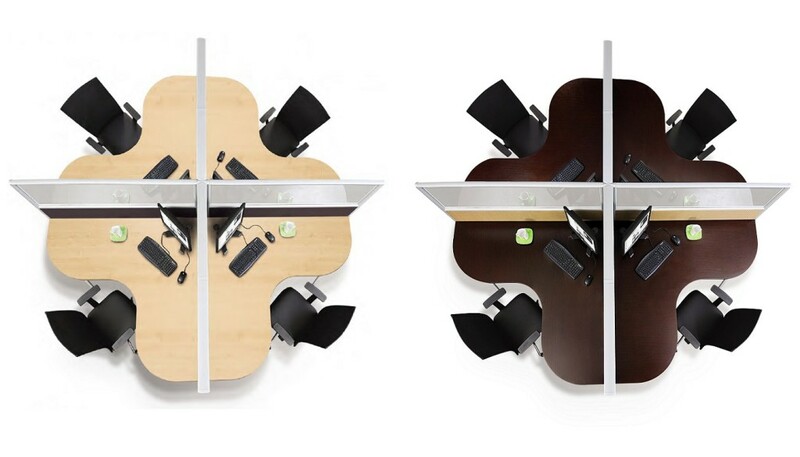 Modular OFFICE SYSTEM FURNITURE that allows you to create your own office layout and design, to cater to the number of office workstations that you require. 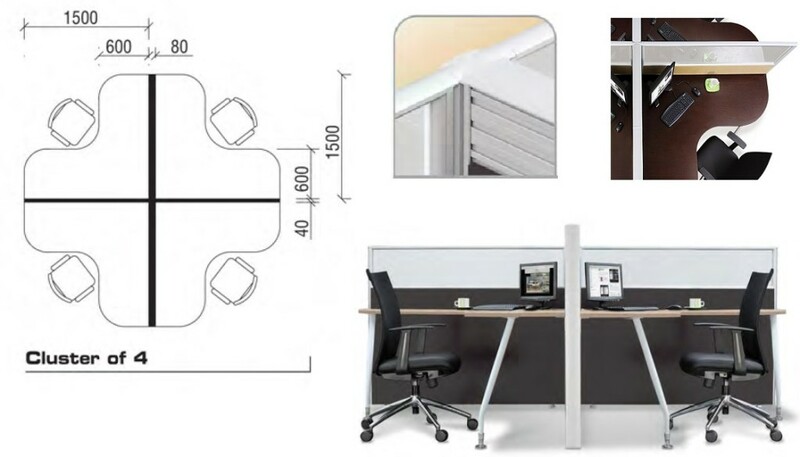 Office Empire‘s range of Office System Furniture allows you to build customised office workstation cubicle designs, using 40mm thick partition panels joined with 80mm thick partition panels. Want to find out more about Office Empire‘s range of Office Furniture, Office Partition Panels and Office System Furniture or Office Renovation Services? Do drop us a line and we will get back to you!